The autocut dispenser is designed to save costs, minimize product waste, while providing for improved product efficiency. Save up to 45% in product usage. Eliminates wastage. Automatically cuts paper at 200mm lengths. Sheet width 200mm. 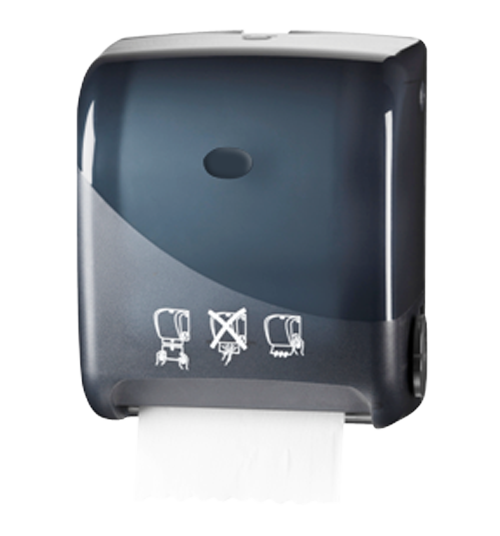 This is a lockable roll towel dispensing system.